This course provides a complete and detailed answers to specific questions concerning the weapons mechanical functioning, operational procedure, field stripping and armorer detailed stripping, inspection(s), troubleshooting, and corrective actions/maintenance. Equipment Required: Participants must bring wrap-around eye-protection. Team One Network and Springfield Armory supply all tools and weapons. 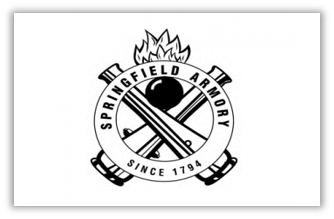 Course Restrictions: Team One Network is authorized by Springfield Armory to conduct armorer courses on their behalf. These courses are restricted to military, law enforcement, and licensed armed security only. For exceptions please contact Springfield Armory.